Planning a romantic holiday for Valentines Day? 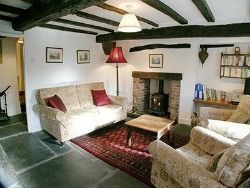 We love these cottages which all have a special element giving them that special romantic edge. 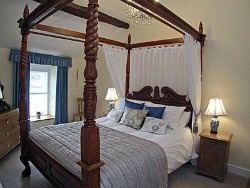 The perfect Musicians romantic retreat in Cumbria. 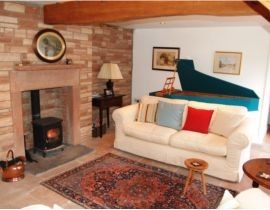 Woodstore Cottage has both a Harpsichord and a Clavichord for Guests use. Luxury furnishings throughout - do check out the kitchen and bathroom - we weren't able to show all the fabulous photos of this property. 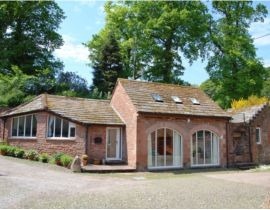 In the most northern parts of Cumbria right on the Scottish borders, lies this immaculately converted single storey barn. For those seeking a romantic hideaway this property just north of the English Lake District short definitely be on your short list. We just love that bathroom, perfect for a pre-dinner soak with a bottle of bubbly. The view from the bedroom is pretty decent too! Shops 1 mile / pub walking distance A very pretty terraced cottage oozing with character and dating back to 1701. 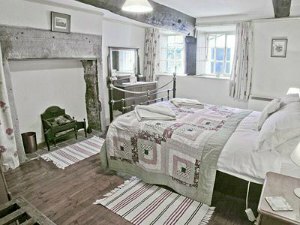 Read Guest Reviews and read more about Rose Lea Cottage. This spacious apartment is part of a Grade II listed, 17th-century house which retains many original features and is on the Ground Floor. 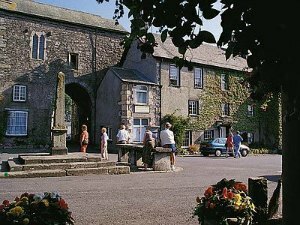 Cartmel is becoming very well known for its great places to eat in addition to its 12th century Priory.